Some of the scariest bugs that will ever invade your home are also the sneakiest. You never hear them coming, then they’re dangling in your face, or crawling across your floor. 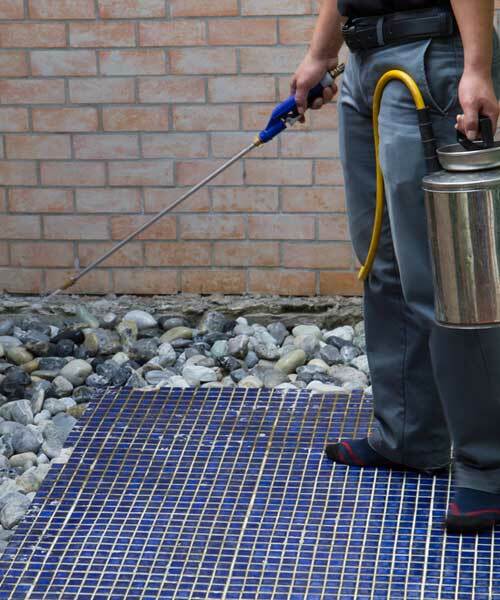 Rankin Lawn Care offers a perimeter pest control program that includes two insect barrier treatments outside your home, applied around your home’s entire foundation. All applications are done outdoors. All service calls are free. 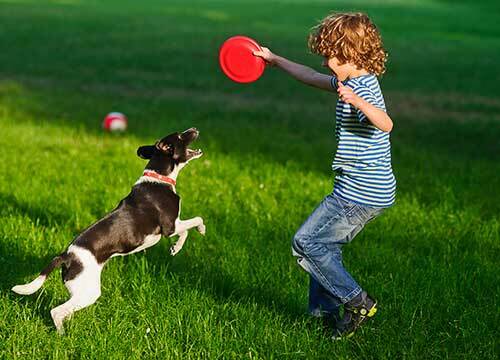 Children and pets are safe to play and roam about, and the applications are guaranteed. In fact, you have more harmful household products under your sink than anything we would apply outside your home. Pest control is just another reason why Rankin Lawn Care does so well at building lawn lasting relationships with customers. Feel like you’re on the losing side of the fight to keep outside bugs, well, outside? Rankin Lawn Care can help. We proudly offer Ohio home and business owners access to our innovative, effective perimeter pest control services. Our trained technicians use the very latest products and equipment. 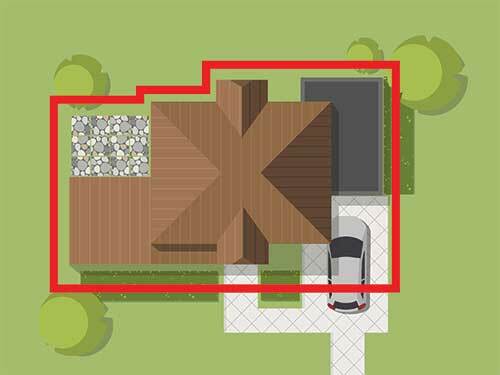 Additionally, every treatment is done outside; we apply the pesticide directly around the building’s entire exterior foundation. The Rankin team carefully and systematically targets these creepy-crawlers where they nest and breed to effectively eliminate entire generations of bugs from your exterior as quickly as possible. 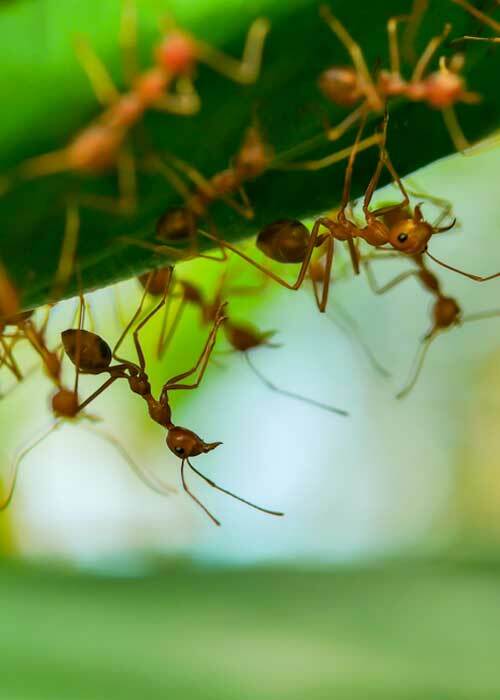 Additionally, Rankin Lawn Care has earned our reputation for developing customized perimeter pest control services based on your home’s specific layout, vulnerabilities, and risks. The process begins with a thorough property evaluation. Rankin’s team of specialists will assess your yard for problem areas that attract pests like wetlands, high grasses, and woods. From there, we’ll develop a treatment strategy that addresses and resolves your pest problem for optimal peace of mind. Most importantly, partnering with Rankin Lawn Care for perimeter pest control solutions means you can feel good about the products you’re using on your home or business property. Our applications are guaranteed safe for the humans and pets that may spend time in your yard. In fact, many of our clients have more harmful household products lurking under the kitchen sink than anything we would apply outside your building’s exterior. Rankin’s unwavering commitment to our customers’; health and safety is just one of the many ways we deliver an exceptional customer experience that sets our services apart from other providers. Ready to let Rankin help you banish bugs for good?